Endeavour Hills, Melbourne auto repair centre Your Car announced the expansion of its general maintenance and automotive services to the neighbouring suburb of Hallam. The company offers log book servicing for sedans, SUVs, Utes, and other vehicle types from all manufacturers. The Melbourne car maintenance centre is staffed by highly trained auto repair professionals whose services will now be available to car owners in Hallam. Your Car focuses on preventive maintenance and routine checks covering oil, coolant, antifreeze, brake fluid, and other lubricants and consumables. 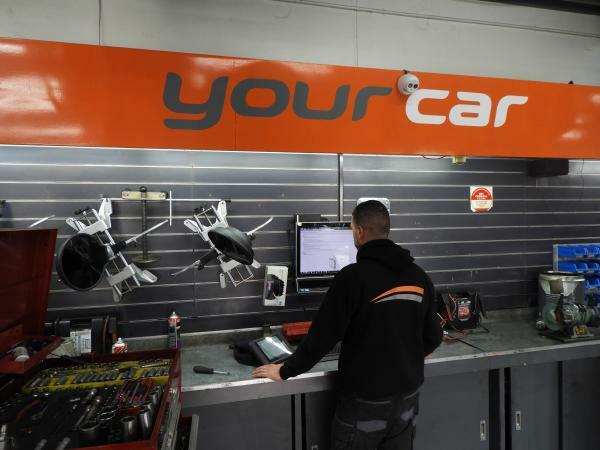 The Hallam car servicing facility operates industry-recommended state-of-the-art diagnostic and repair equipment. The workshop accepts individual and fleet vehicles and is qualified to perform repairs and maintenance within or outside factory warranties. The use of genuine parts and consumables is a key focus area for the Endeavour Hills car repair workshop. The company offers air conditioning system maintenance and tyre replacements. Your Car is a Licensed Vehicle Tester for VicRoads, providing inspection and repair services with the authority to certify a vehicle’s roadworthiness. This service is designed to help customers buying, selling, or re-registering a used vehicle in Victoria. Other related services include a full pre-purchase inspection and report documenting the performance and condition of all vehicle systems including the engine, transmission, electrical, steering, suspension, tyres, lights, braking, and ignition. The company also offers end-of-warranty and fault reporting inspections. Your Car is a full-service automotive maintenance and repair facility located in Endeavour Hills. 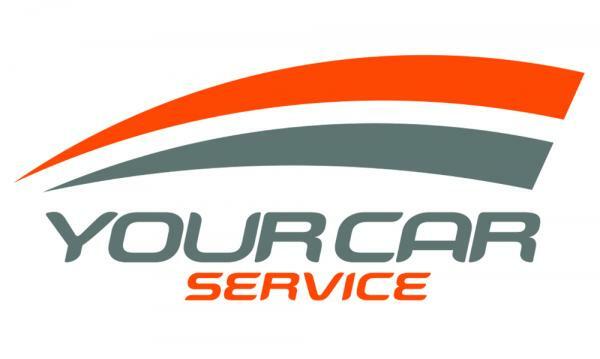 Established in 2005, the company provides scheduled servicing, logbook maintenance, and after-warranty maintenance for all brands of domestic and imported automobile brands. The workshop also offers online booking for all major services. More information is available over the phone at 03-9700-3513 or at the URL above.